Bramley Baths in Leeds has secured a £500,000 investment to establish an innovative new eco-hub at the Edwardian Grade II Listed building. 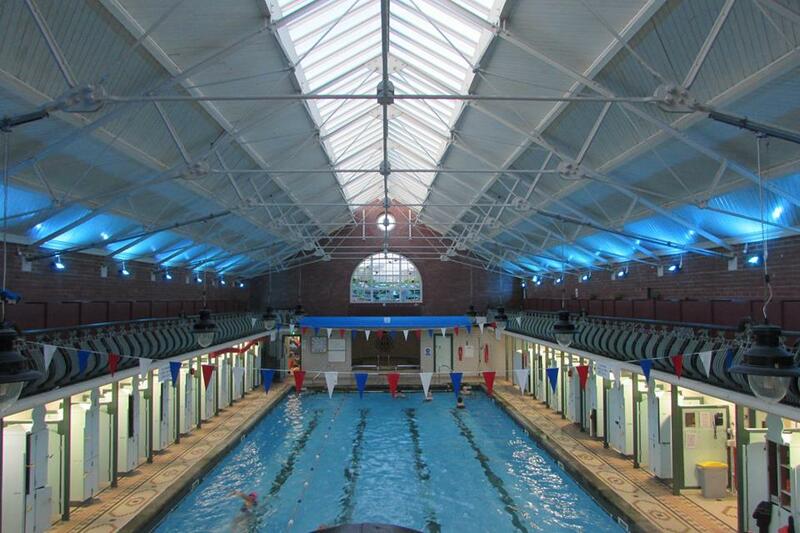 The baths, dating back to 1904, is a community-led social enterprise and houses a public gym, swimming pool, steam room, and space for community events. The eco-hub should bring down costs by up to 40%, significantly reducing environmental impact and allowing the baths to re-invest the significant savings into other projects. The investment will help replace the existing machinery and it is hoped that it will reduce the number of pool closures due to technical problems to practically zero. As part of the work a new pool plant, complete with new filtration system, pipes and valves will be installed, meaning less chlorine will be used. The pool plant area will also have a new roof. All the improvements will lead to higher water quality and with an air filtration system, air quality will also improve. Power to Change, an independent trust whose funding is used to strengthen community businesses across England, has provided just over £295,000 from its Community Business Fund. Sport England has contributed a further £75,000, with the remainder coming from a loan and the bath’s financial reserves. As well as lowering the bath’s eco footprint, it is hoped that the work will help to secure its future for generations to come, preserving a historic treasure and local asset.